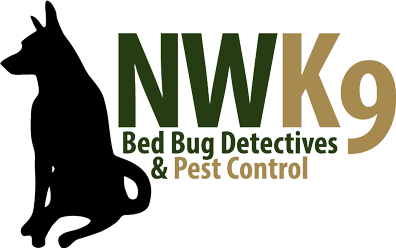 Need a Seattle bed bug exterminator who works fast? We know that bed bugs are an inconvenience. Let us take care of your infestation fast. Get back to living your life normally. We are here for you. Let us know when you need us.